Estonia was first ruled in the middle ages by Denmark, the German knights of Livonian Order, and Sweden, but it ended up being part of the Russian Empire in the 18th century. 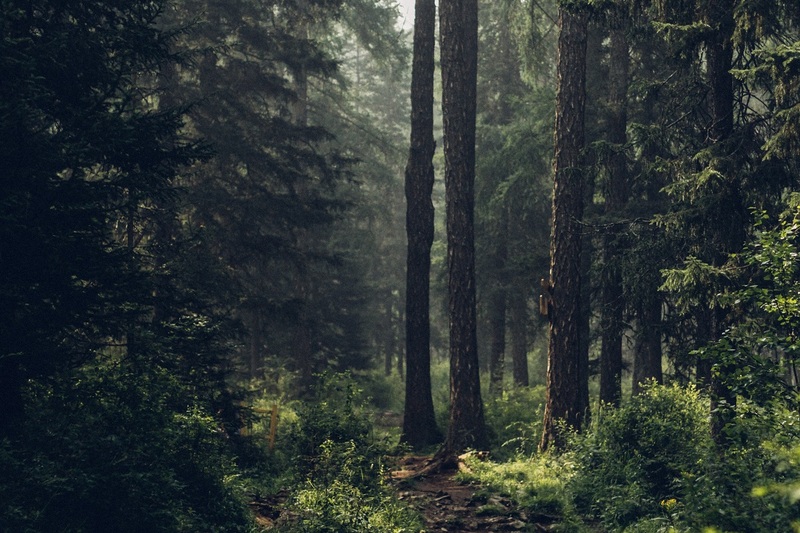 It is about 50% forest and has over 2000 islands. Estonia is one of the least religious countries in the world, and fewer than one in five Estonians say religion plays an important part in their lives. The Estonian language belongs to the Finno Ugric branch of European Language, it has been described as sounding magical. 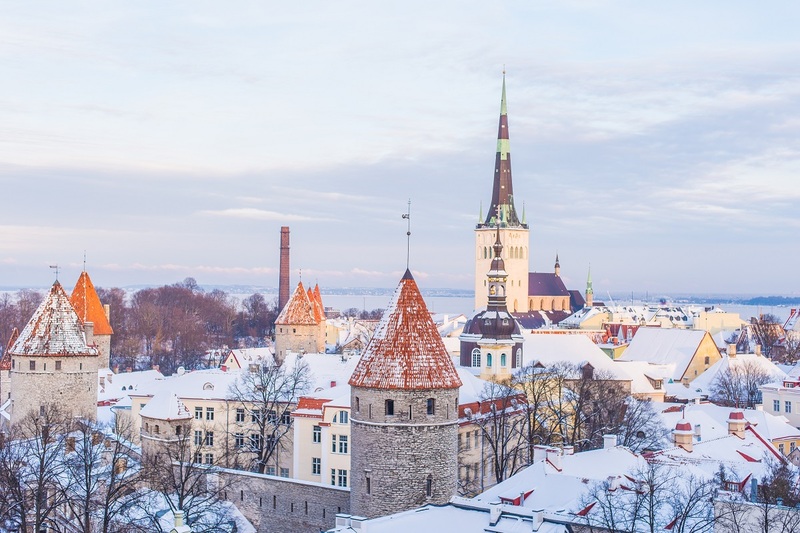 Although the official capital is Tallin, Estonia is unique because it has several recognised capitals that change throughout the year. Tartu is the “cultural capital of Estonia”, while Parnu is known as the “summer capital”. The country has distinctly more women than men. For every 100 females, there are 84 men. Estonia was the first country in the world to adopt the online vote, this happened in 2005.